Seal of Tennessee: public domain image on Wikipedia. The plow, sheaf of wheat ,and cotton stalk are symbols of Tennessee agriculture, and the riverboat represents the importance of river traffic to commerce in the state. 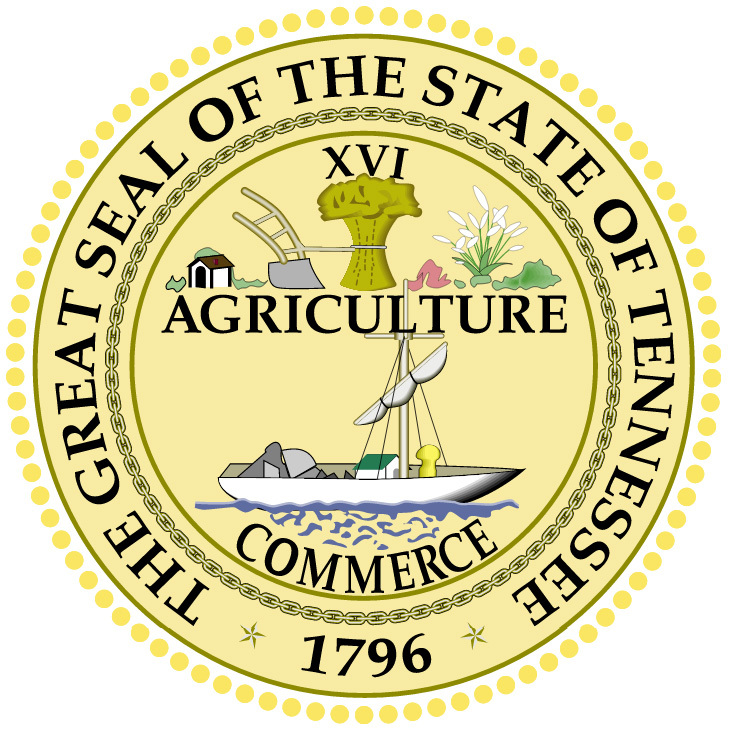 Tennessee's official state motto was taken from the words on the state seal; "Agriculture and Commerce." Tennessee is one of the most agriculturally diverse states in the nation, possible because of the state's rich soil, good climate, and rainfall.